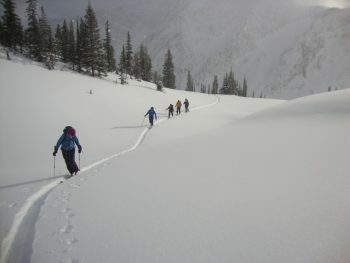 Over 4 days we will explore 4 different locations in the Lake Louise and Rogers Pass areas. 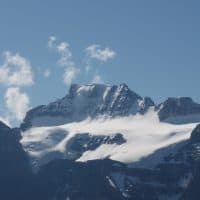 Day 1 we will meet in Lake Louise and do a tour in the nearby mountains then head to Golden BC for day 2 and 3 to ski in the epic Rogers Pass area. 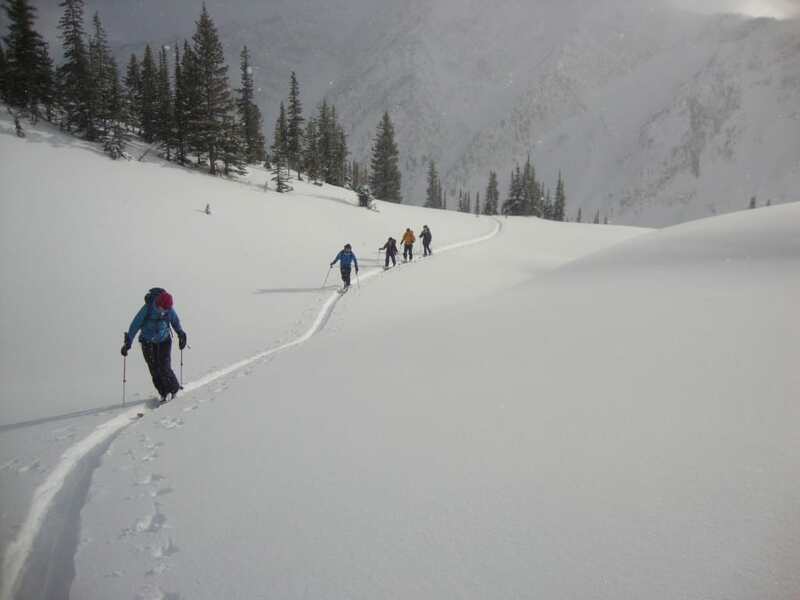 On the 4th day we will make our way back east and spend a day on the Continental Divide skiing some of the greatest terrain on earth. 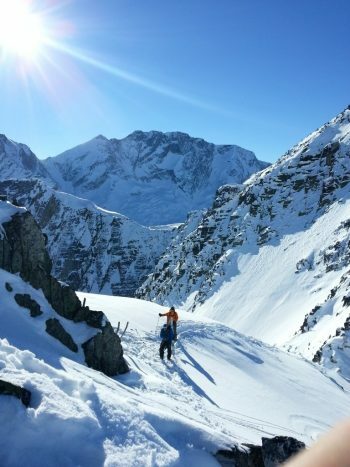 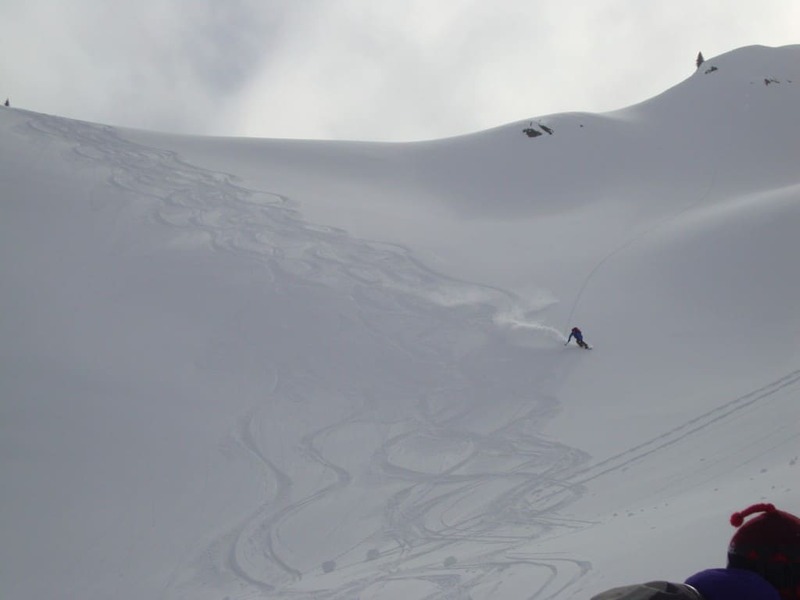 If you are a Powder Warrior looking for some epic descents this long weekend is for you, a great trip for intermediate-strong backcountry skiers. 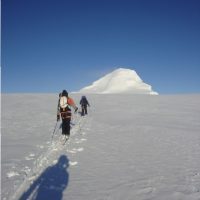 The group will adjust location accordingly depending on conditions. 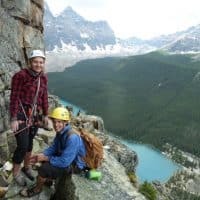 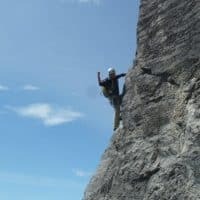 Certified Mountain Guide and permits.